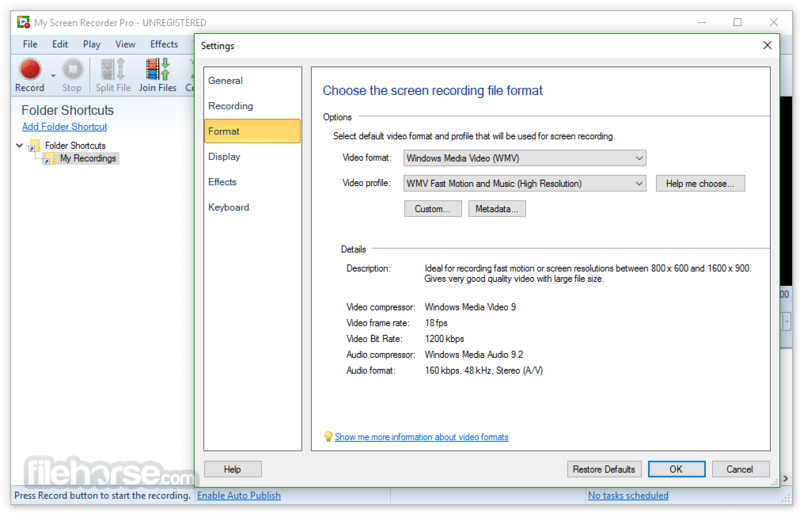 Record what happens on your PC screen to AVI, WMV, Flash, EXE, or MP4 formats. 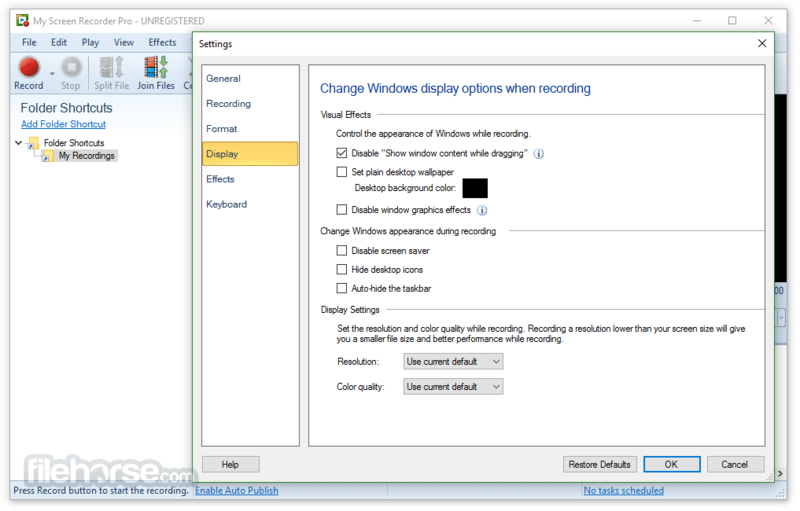 Record the full screen, an application window or a custom region of your PC screen. Balance size and quality by fine tuning frame rate, audio quality, compressors and more. Highlight mouse movements and mouse clicks to help viewers follow the action. 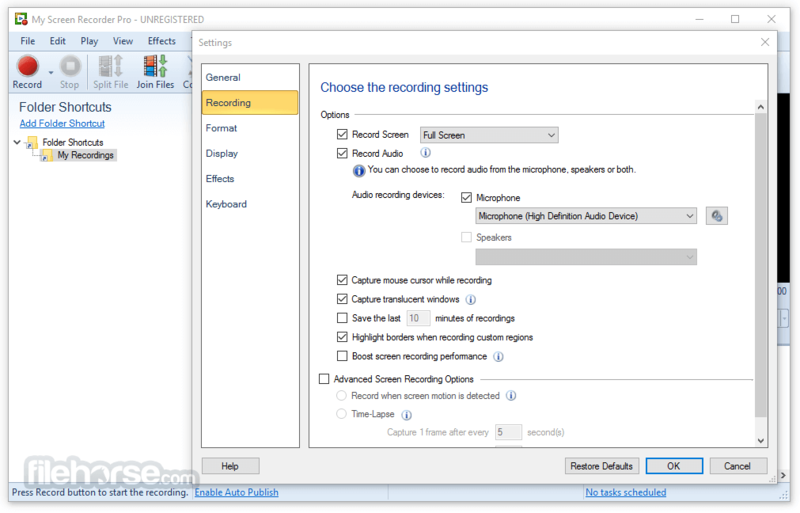 Draw on the screen with different colors to highlight and grab attention, as you record. 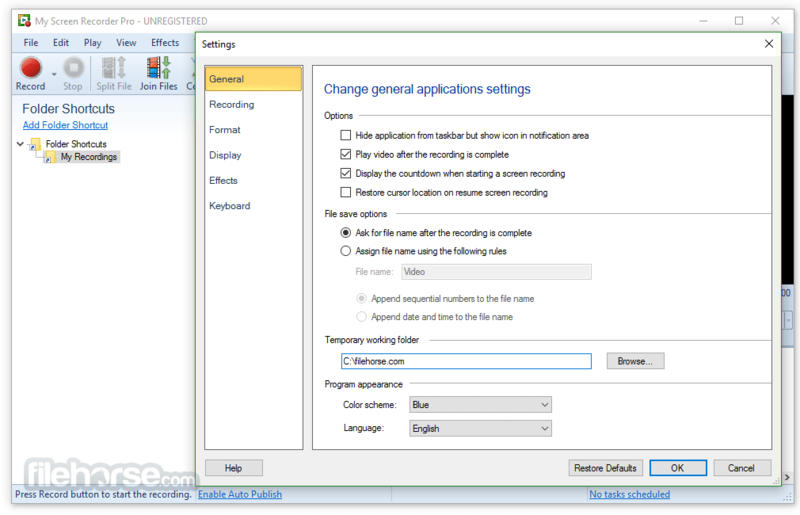 Stamp your screen recordings with system time and text captions. 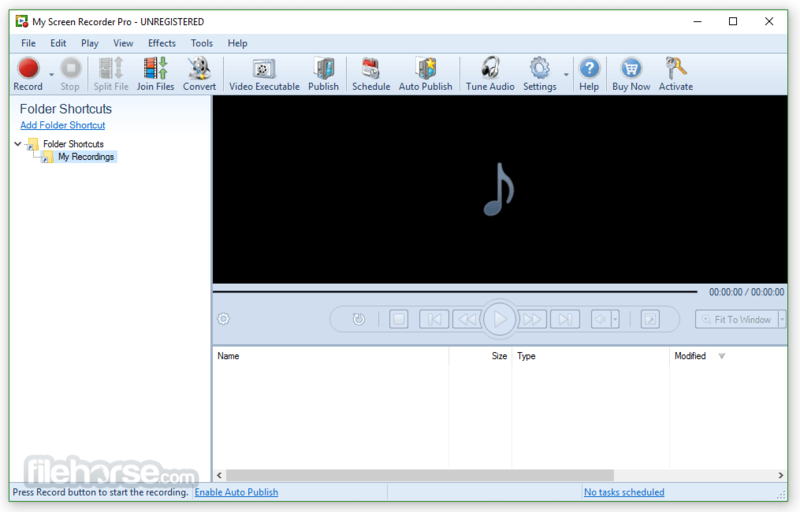 Create HTML pages for your web site with embedded screen recordings. Note: 30 days trial version. Watermark on all the recorded files.